First collected nearly a millennium ago, these folktales are presented as stories that the beautiful Scheherazade tells her husband, King Shahryar, over 1001 consecutive nights. 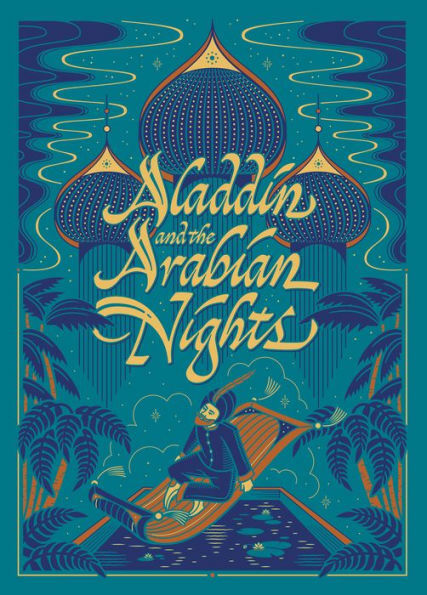 They include some of the best-known legends of eastern storytelling: "The Seven Voyages of Sinbad the Sailor," "The Story of Aladdin; or, The Wonderful Lamp," and "The Story of Ali Baba and the Forty Thieves." This beautiful collection features more than 20 tales plus illustrations in full color and black and white by René Bull.